Sense-Able Cloth® tray table covers are attached to tray tables or table tops using adjustable straps. They provide people seated at a tray table or table with opportunities for multisensory activity engagement. 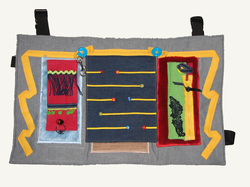 Sense-Able Cloth® cushions provide opportunity for multi-sensory and activity engagement. 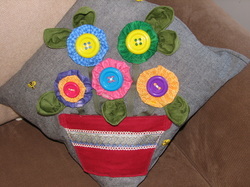 These cushions may be placed in the lap or left on a chair for people to discover. 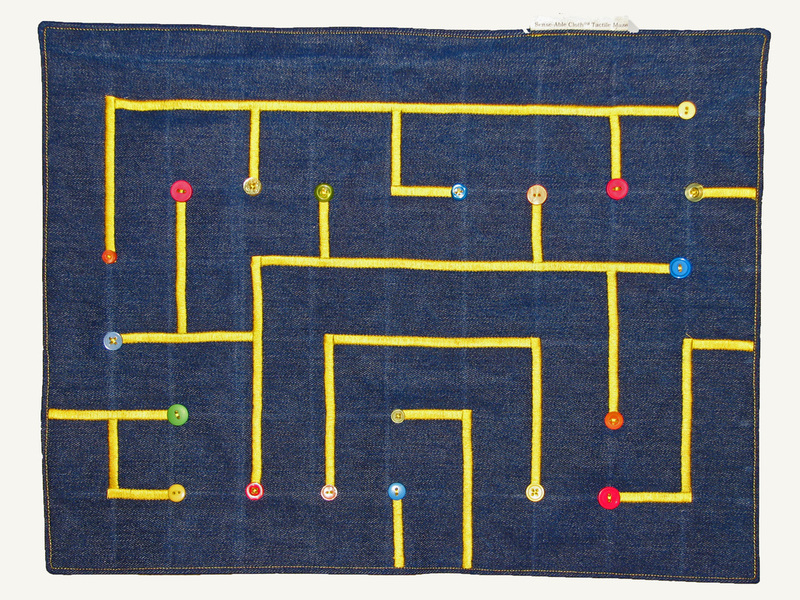 Made of durable denim fabric and measuring 46 x 35cm, the Sense-Able Cloth® tactile maze provides opportunities for multi-sensory and activity engagement for idle hands. They can assist with maintenance of dexterity in the hands by allowing the user to manipulate the bells and beads sewn in through the maze. 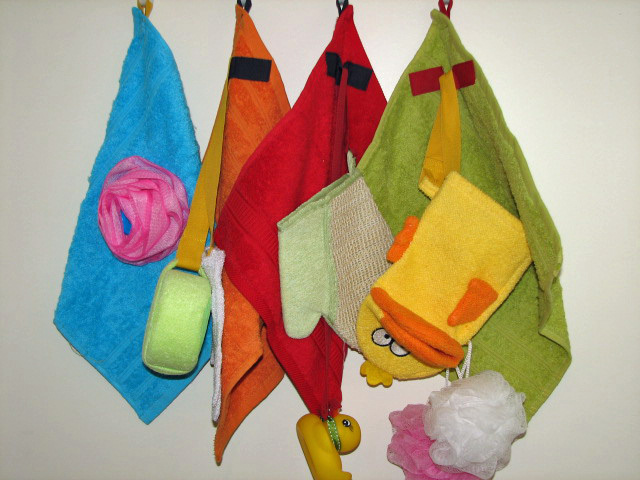 These interactive blankets are designed to contain a variety of different tactile, auditory and visual stimuli that engage the senses. 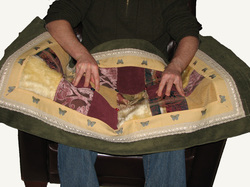 The blanket comes with an additional insert that may be used to add weight to the blanket. The Sense-Able Cloth® Weighted Blanket is reversible with one side containing a sensory quilt and the other side containg activity opportunites. 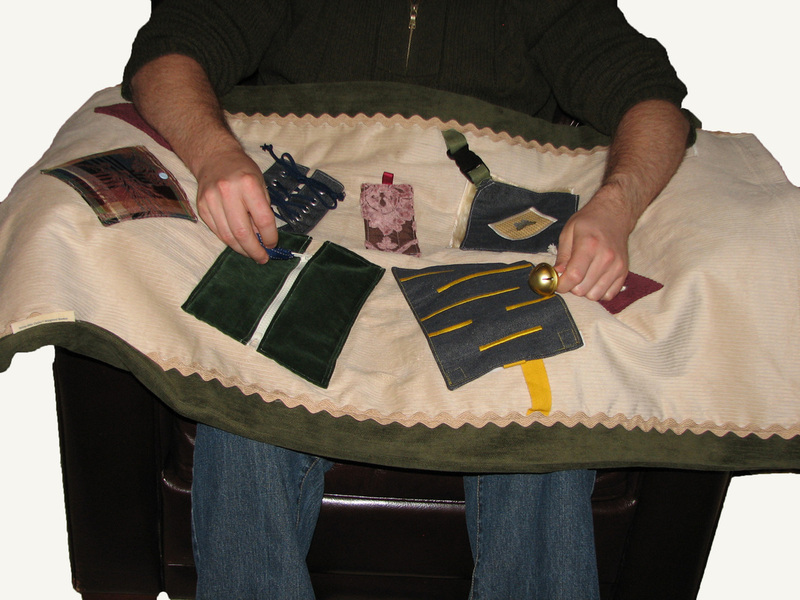 The blanket may be used by one person at a time or placed over a table top for use by several people at once. 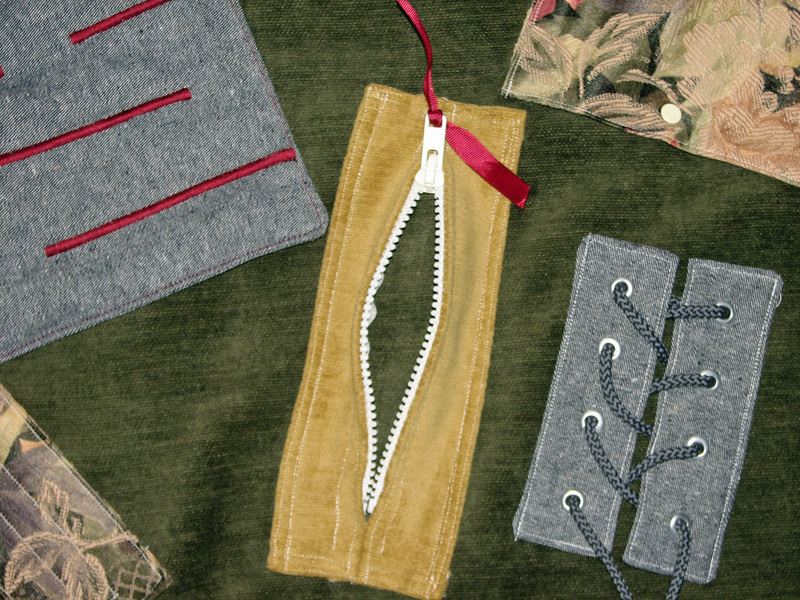 These blankets may also be made without the additional weighted insert. The Weighted Vest is an interactive vest, designed to provide the user with opportunites to engage in familiar and sensory activities such as removing and placing items in pockets, fastening and unfastening items such as zippers, and navigating beads through the maze pockets. 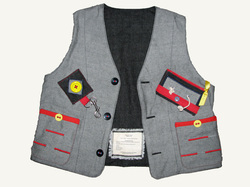 The Weighted Vest comes with a removable insert to allow adjustment of the weight to suit various users. Weighted Items - What is the evidence? Several studies have been conducted using weighted blankets and other weighted items with people with dementia. Whilst the evidence is limited, the findings suggest that weighted items assist with providing additional sensory input for the person with dementia, enabling increased sense of position in space, reduction of some agitated behaviours and increased relaxation. 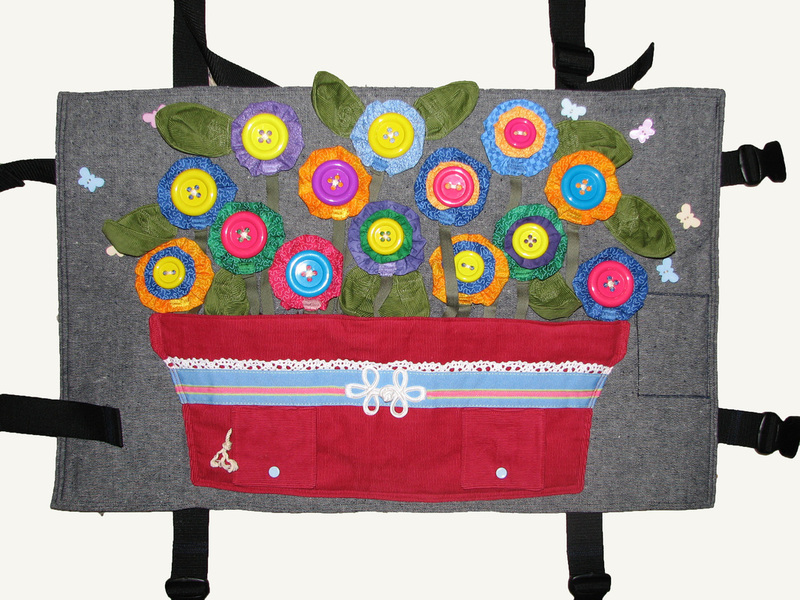 Copyright © 2010-2015 Sensations Dementia Care Products. All rights reserved. Reproduction in whole or in part is prohibited without written consent of the owner. 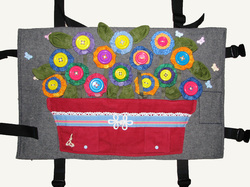 NB: The designs of Sensations Dementia Care Products ("SDCP") are covered by Australian Intellectual Property Law. Reproduction in whole or in part is prohibited without written consent of SDCP. Breaches of this may result in legal action. the business must be acknowledged next to each picture as the source.